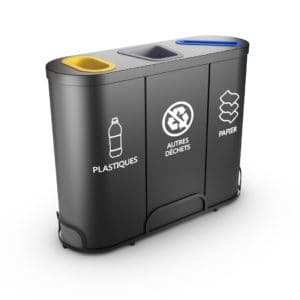 • Airport VIGIPIRATE Compliant: The 3 see-through plexiglass compartments ensure the constant monitoring of the deposited waste. • Hygienic and Odor Free: Due to its in-built fill-level sensor, the fill level of each compartment is automatically detected. 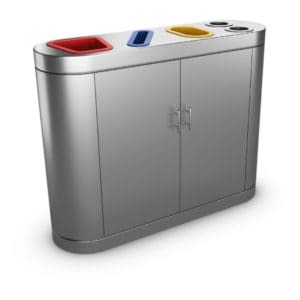 The cleaning service will receive an alert when one or several compartments need to be emptied. 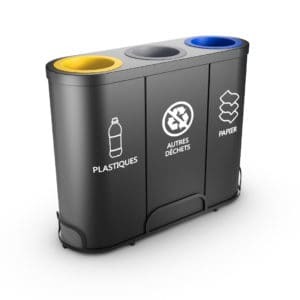 • Online Control Panel and Mobile App: Monitoring the recycling bin is handy and easy. 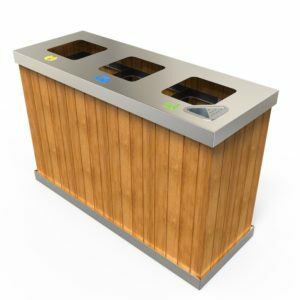 You can either use your smartphone or the online control panel to know the exact status of the bin. 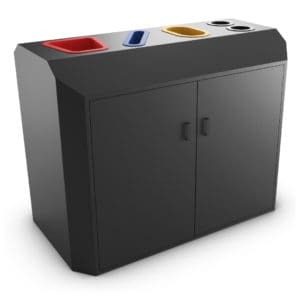 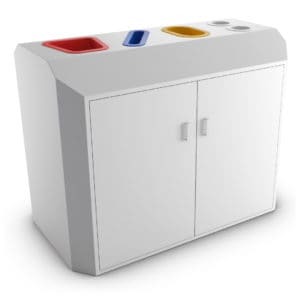 • Color-coded Waste Compartments: Each recycling compartment is color-coded, making it easy for everyone to deposit waste in the appropriate compartment. 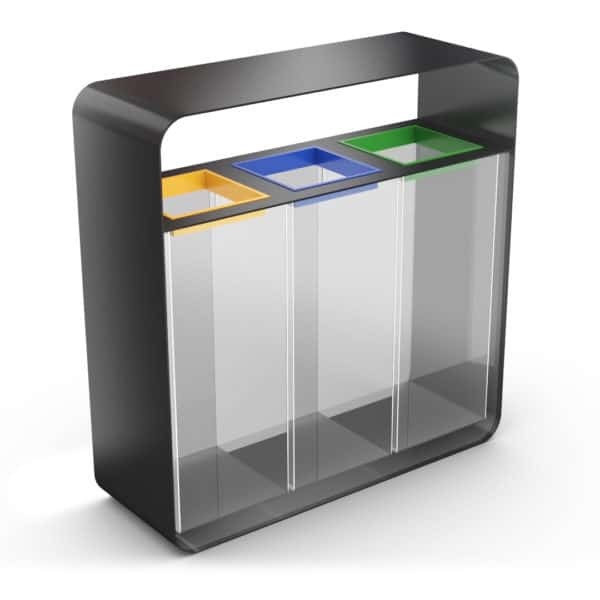 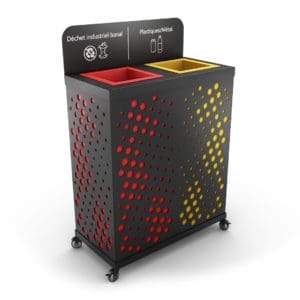 •High-quality Materials and Modern Design: With a modern and eye-catching design, the HANKO smart recycling bin is made of the highest quality steel and plexiglass. 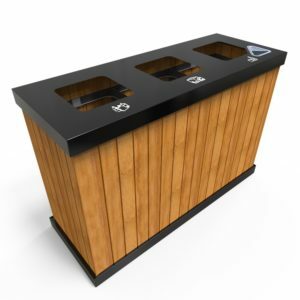 Due to its durability and waste recycling effectiveness, the HANKO smart recycling bin is suitable for all types of public spaces, including airports, train stations, public and private institutions, or shopping centers. 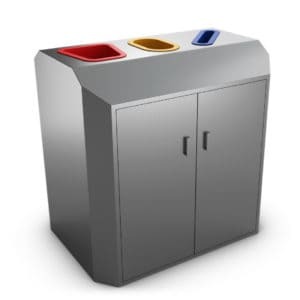 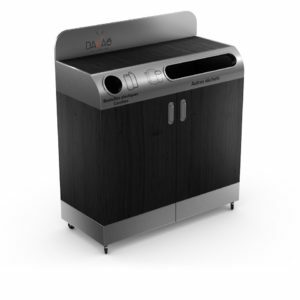 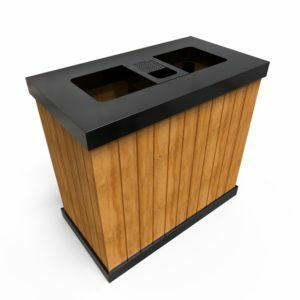 Make your space a safer one with this modern, Anti-terrorism compliant recycling bin! 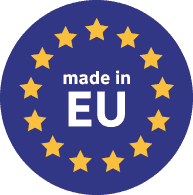 Great company with awesome team. 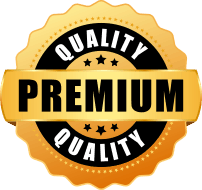 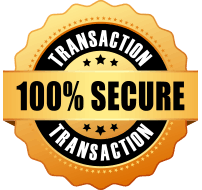 Exceptional service at a reasonable price. 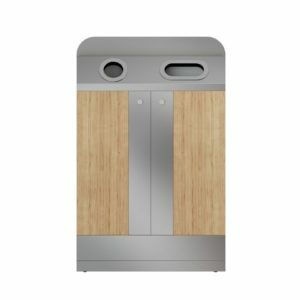 I recommended them to anyone.